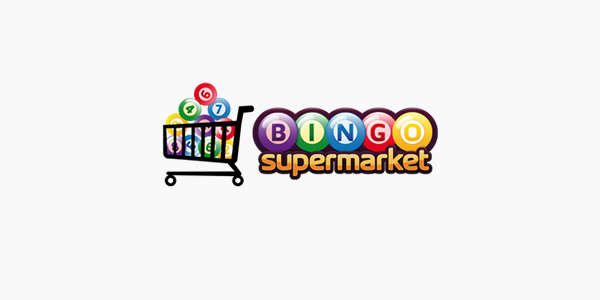 Once upon a time in the world of online bingo it wasn’t unusual to see a brand offering new players a no deposit required welcome bonus as a way to attract them to your brand. Over time this became a distant memory with very few sites offering a bonus of this time, the cash match on first deposit has become the usual deal for new players. Lucky Pants Bingo have shaken things up a little and are currently offering a £5 free bonus to new players AND 20 slot spins!